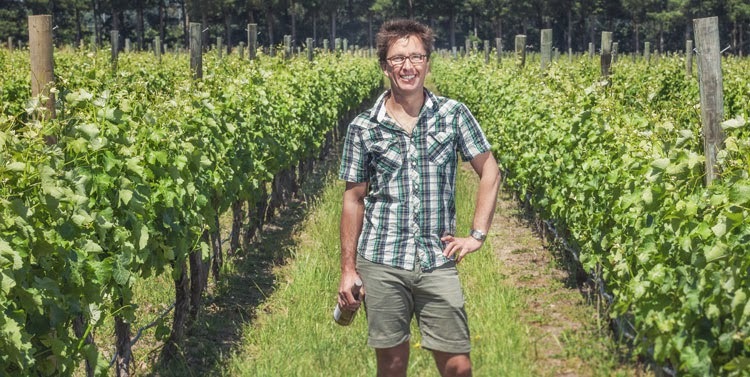 Join Fiona Bacash and Mike Patterson from Corofin Vineyard on Tuesday 7 May 2019 7:00 pm for a 5 course dinner with matched wines. 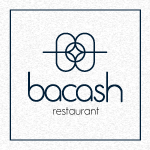 Gift Certificates from Bacash offer a unique and memorable experience. Whether it’s a Birthday, Anniversary or a simple Thank You – an evening at Bacash is a great way to celebrate and experience Melbourne’s finest food, wonderful wine and superb service. Michael Bacash’s uncompromising approach to quality has led to the restaurant being awarded Chef’s Hats in the Age Good Food Guide from 2005 through to the most recent in 2018.